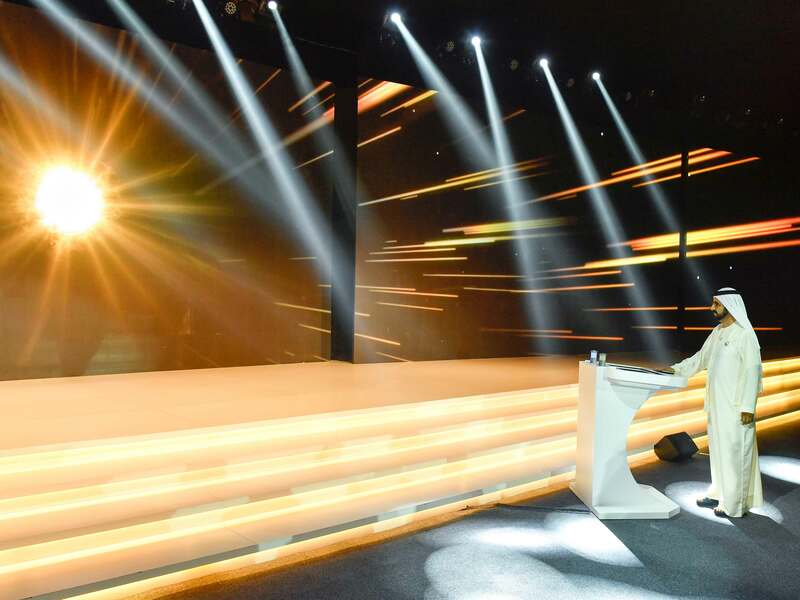 On May 1, 2018, His Highness Sheikh Mohammed bin Rashid Al Maktoum, Vice President and Prime Minister of the UAE and Ruler of Dubai, inaugurated the 200MW first stage of the 800MW third phase of the Mohammed bin Rashid Al Maktoum Solar Park. The project is the first in a three-stage phase by Dubai Electricity and Water Authority (DEWA), in collaboration with multiple energy partners. The second stage of this phase will be finished in 2019, with the third stage completed in 2020. The new solar plant comes complete with an advanced solar tracking system, as well as an array of specialist technologies. It boasts 800,000 self-cleaning solar cells, and the completed project will power 60,000 residences, as well as reduce carbon emissions in the emirate by 270,000 tonnes per year. The Mohammed bin Rashid Al Maktoum Solar Park is the largest single-site solar park in the world and is based on the independent power producer model.